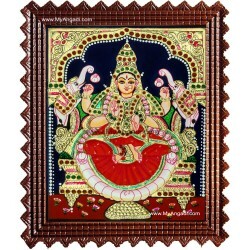 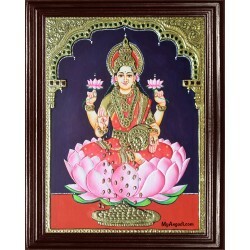 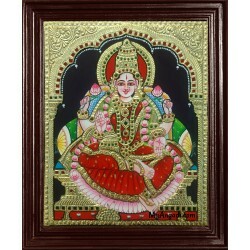 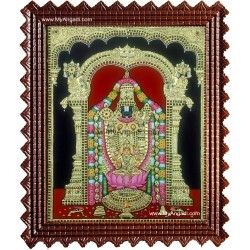 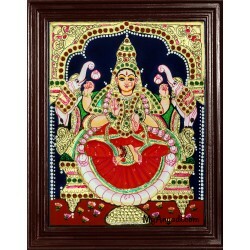 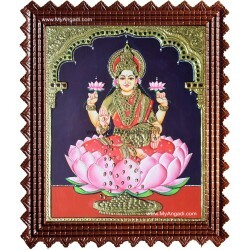 Traditional collections of Iyaravatham Tanjore Paintings. 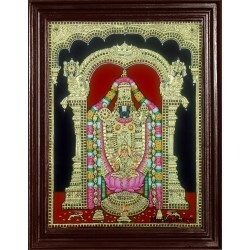 This wonderful Tanjore painting depicts a ceremonial procession of Hindu god Indra borne on a White elephant(Airavata) throne. 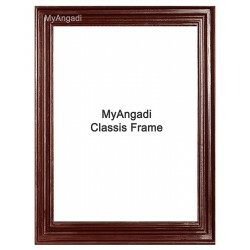 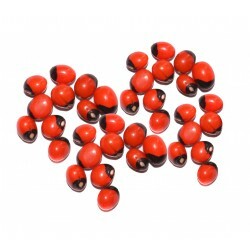 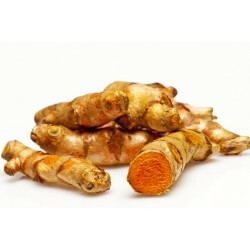 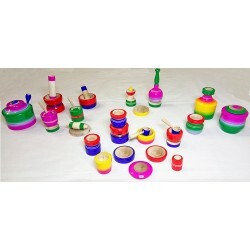 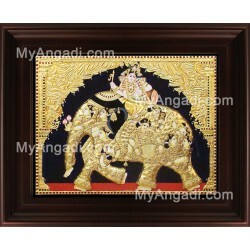 Add a new aspect to your decor with this rich craftsmanship of traditional ethnic artwork. 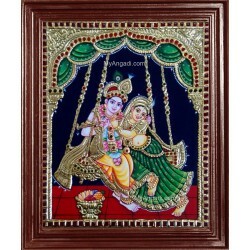 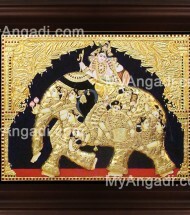 Buy it now!​Iyravatham Tanjore Painting, Elephant Tanjore Painting: Buy Hi..